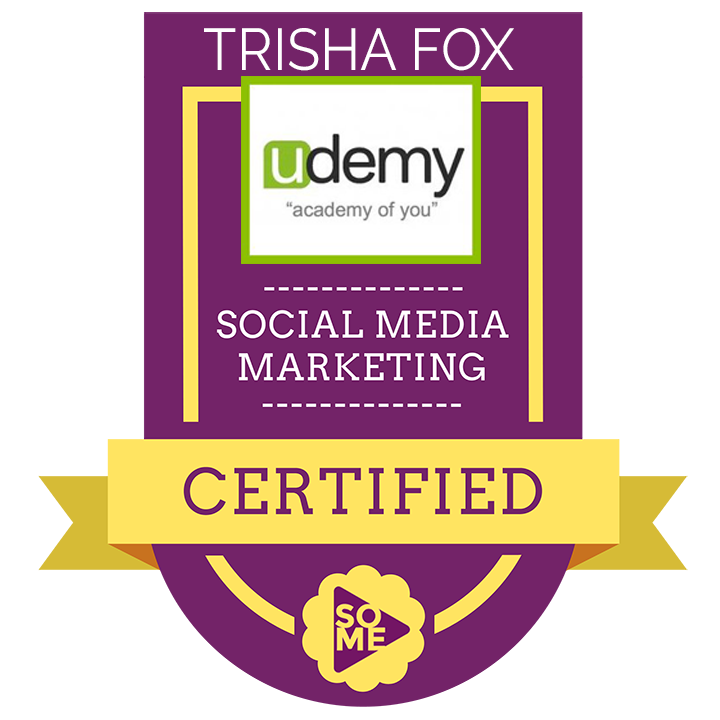 Multi-Award winning full service graphic design, branding, digital marketing business. 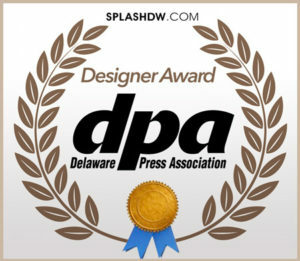 Splash Designworks is recognized as a TOP E-COMMERCE DESIGN & DEVELOPMENT Company on DesignRush! Recognize some of the businesses we’ve designed for?  Splash Designworks is a full-service advertising agency providing a comprehensive range of creative work, digital marketing, and campaign design. The company works with local and national campaigns and clients. 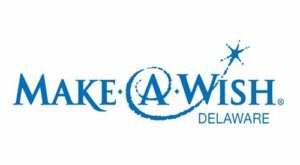 As our wish territory expanded this year to include the entire state of Delaware, Mike and his team at Splash DesignWorks very generously provided us with photos and marketing help for “Savor The Wish”, our inaugural event in Lewes DE. With amazing sponsors like Splash DesignWorks, we are able to retain much more of proceeds collected at our events and that enables us to grant even m ore wishes for local kids! Thank you Mike! 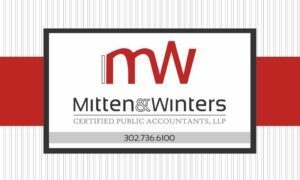 Mitten & Winters CPAs gives Mike & his team at Splash Designworks a HUGE thank you! They went well above and beyond and created the most professional, incredible and creative website we’ve ever had. It’s mobile friendly, up-to-date and we are beyond satisfied. Not only that, but Splash took the time to educate us on how to maintain our website and provided tremendous education for effective branding and marketing. They listened to our ideas and took our vision and made it a reality. We highly recommend Mike Fox and Splash Designworks to any business needing professional website, graphics, and any ad and marketing for their business. Again, thanks, Splash Designworks! Big thanks to Mike Fox, at Splash! DesignWorks for helping us with the new LIMO GUY At-LARGE Logo!! 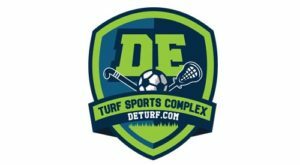 Excellent service…and so very timely! Can’t wait to expand the relationship going forward! 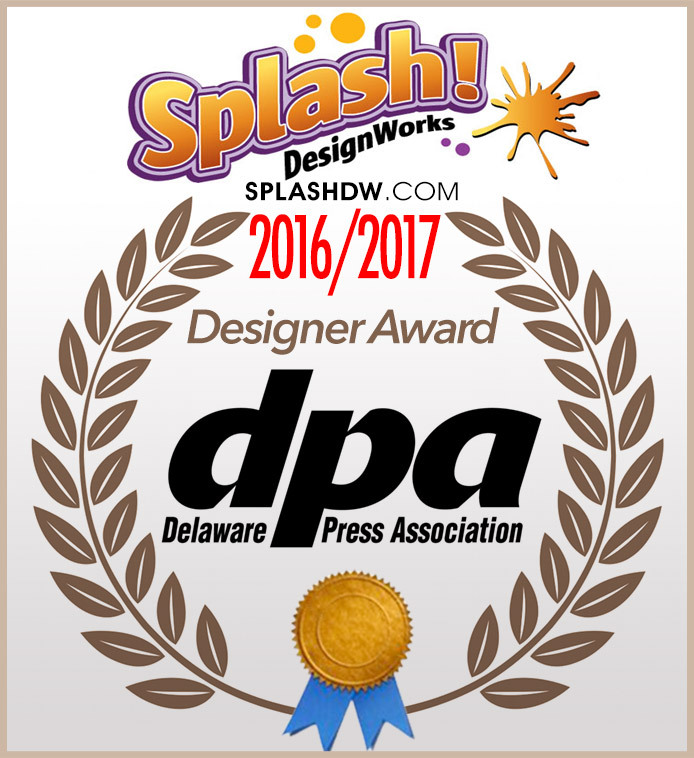 Ready to let Splash Designworks bring you results?